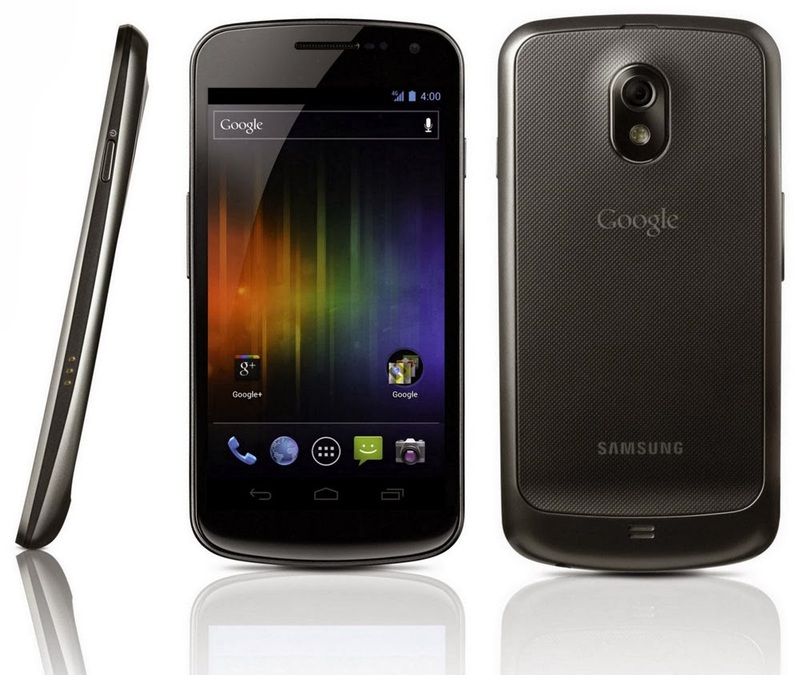 TECHNOLOGY: Samsung Galaxy Nexus wont have a taste of Android 4.4 KitKat ! Samsung Galaxy Nexus wont have a taste of Android 4.4 KitKat ! Surprising (and disappointing) as it may be, the Gnex led a long and full life, going from Android 4.0, through 4.1, 4.2 and eventually 4.3. There aren't many phones from that era that are still receiving updates — remember its contemporaries included the Galaxy S2 and original Motorola RAZR. Nevertheless, the Galaxy Nexus was a breakthrough device for Android, heralding in the "Ice Cream Sandwich" age with a strong focus on design. It may not have been a big seller — especially in the U.S. where it was tied to Verizon for much of its life — but that won't stop us raising a glass to this milestone handset. market. There's always the custom ROM route, we suppose. Galaxy Nexus will not be receiving the Android 4.4 update. For more information about Galaxy Nexus, visit the Nexus Help Center.